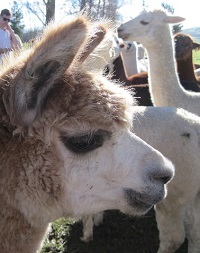 Pukaha National Wildlife Centre - New Zealand's most successful wildlife breeding centre is just 20 minutes north of Masterton. 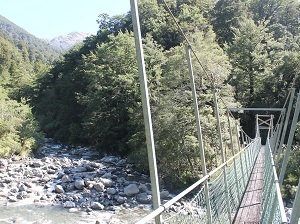 See tuatara and long-fin eels. Check out Manukura the white kiwi and her friend Turua in the kiwi house. Explore the walk-through aviary and join the kaka 'circus'. A guided tour of this magical place is awesome. Martinborough - a working wine village surrounded by small vineyards and plenty of cellar doors. 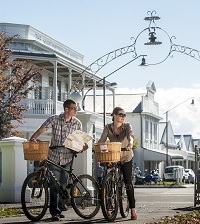 Cycle the vines - Martinborough has bike hire and maps to guide you around the vines. Gorgeous Greytown - a shopping gem with real character and style. 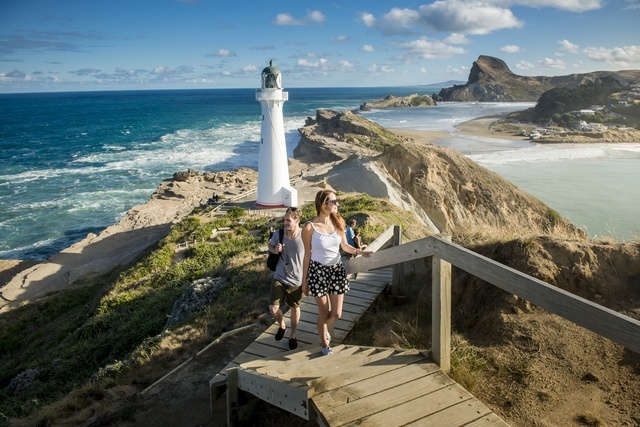 You'll find small stores, quality shopping and good cafes and restaurants in this sophisticated village which was awarded NZ Most Beautiful Town in 2017 . 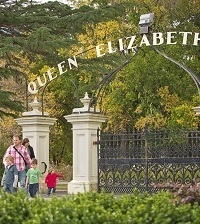 Have fun with your family in Masterton - Queen Elizabeth Park has an amazing playground plus miniature train, paddle boats and mini golf. Another winner in 2017 as NZ's Most Beautiful City. 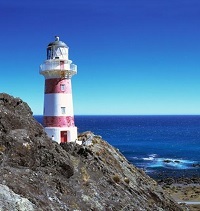 Cape Palliser - the southern most point of the North Island. 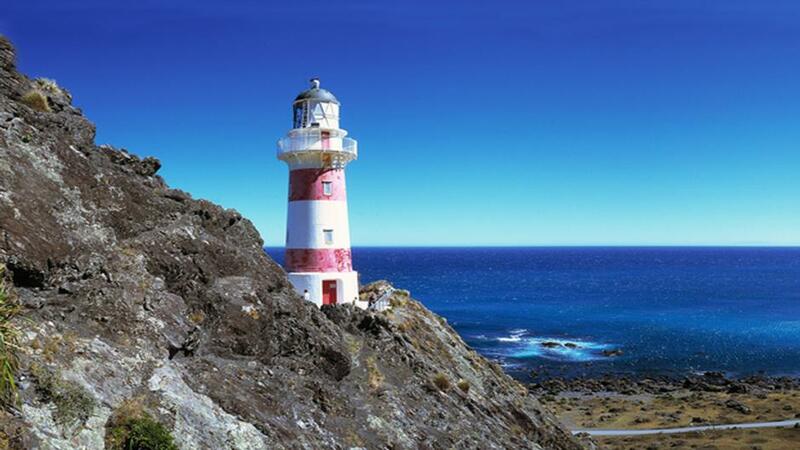 You'll see seals, Lake Ferry, Ngawi fishing village and the lighthouse. 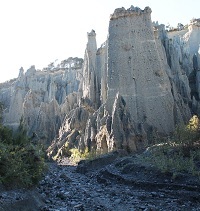 Walk into the spectacular Pinnacles. 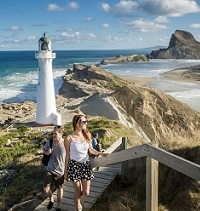 Castlepoint - great for swimming, fishing, walks and family fun. So much more than a lighthouse! 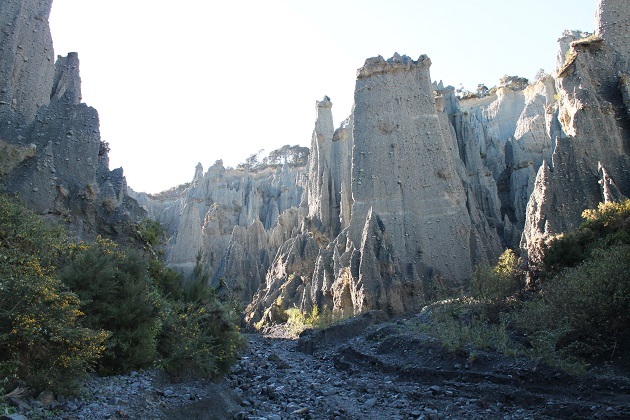 Take a walk - through bush or a park, along a beach or across a mountain top. Definitely a must do! 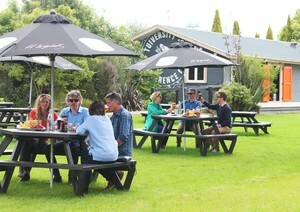 Take a tour at Tui Brewery - home to all things Tui you'll eat and drink very well here. Stonehenge Aotearoa - this astonishing, full-scale, working adaptation of Stonehenge is close to Carterton. Paua World - a huge range of jewellery and giftware crafted from beautiful paua and a huge range of quality souvenirs too. Sound good? Here's how to get here and where you can stay.